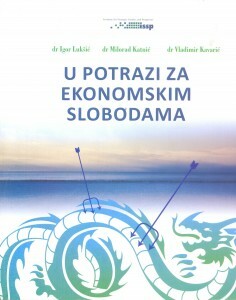 The book represents a set of articles and papers that are connected with a unique idea of economic freedom. The topics vary from history, optimal framework for economic growth and development, to analysis of implementation of economic liberalism and its effects on Montenegrin economic system and its competitiveness on the global market. 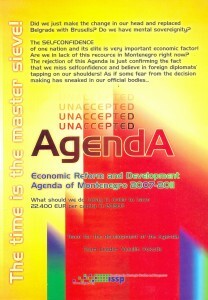 The Agenda was written as ordered by the Government of Montenegro and was not adopted by it. 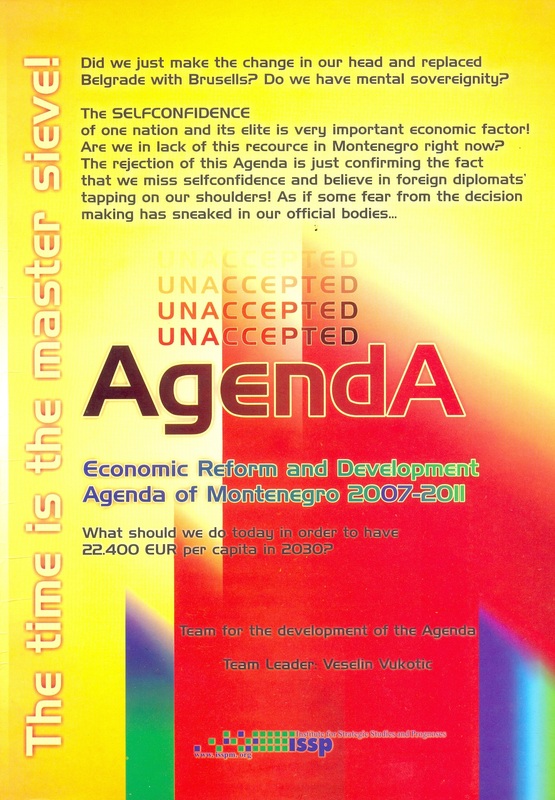 The basis of the proposed Agenda lean on the long term vision of development of Montenegro (until 2030); on the need that Government focuses on the development while creating a high quality economy, instead of focusing on Keynesian policies that are oriented on macro-economic stability but tend to alleviate poverty instead of reducing it. The book looks at both theoretical and practical part of the issue; compares domestic and international experience, and applies it to Montenegro. Besides quantitative analysis of demographic changes, the book also indicates the importance of human capital as an engine of economic growth. 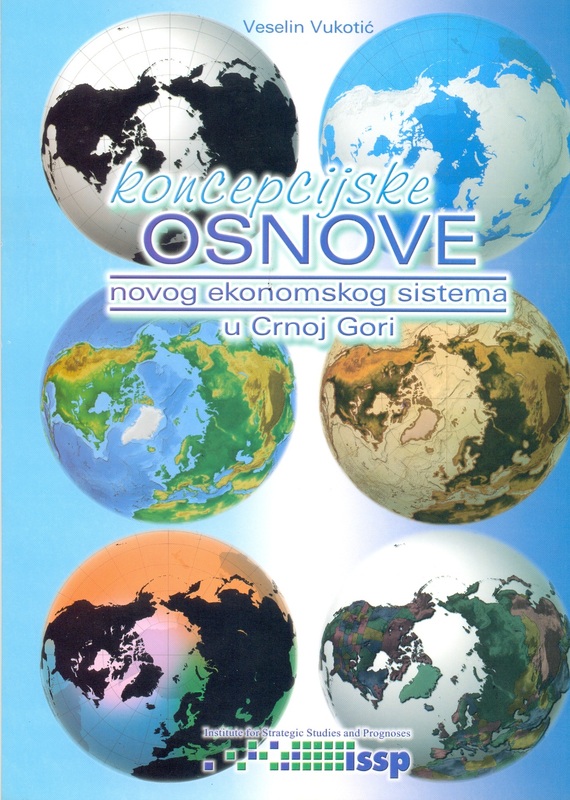 The author tends to provide an answer to the following question: What is the most appropriate economic system for Montenegro, considering the needs of increasing the economic efficiency and improving citizens’ standard of life. 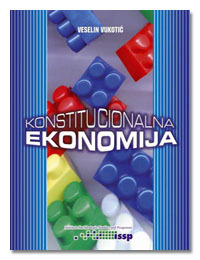 This book serves as literature on the graduate course »Constitutional Economics«, as well as for the “Philosophy of Economics” on the Montenegrin School of Economics. The book System of National Accounts gives an overview of international statistical standards, by summarizing main concepts and definition of System of National Account, as developed by World Bank, IMF, OECD and UN. 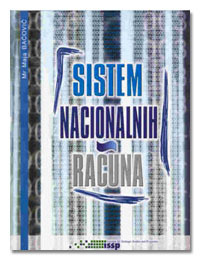 This book also gives an insight into Montenegrin statistical system, as well as review of necessary steps and activities in order to adjust the Montenegrin system to international standards. 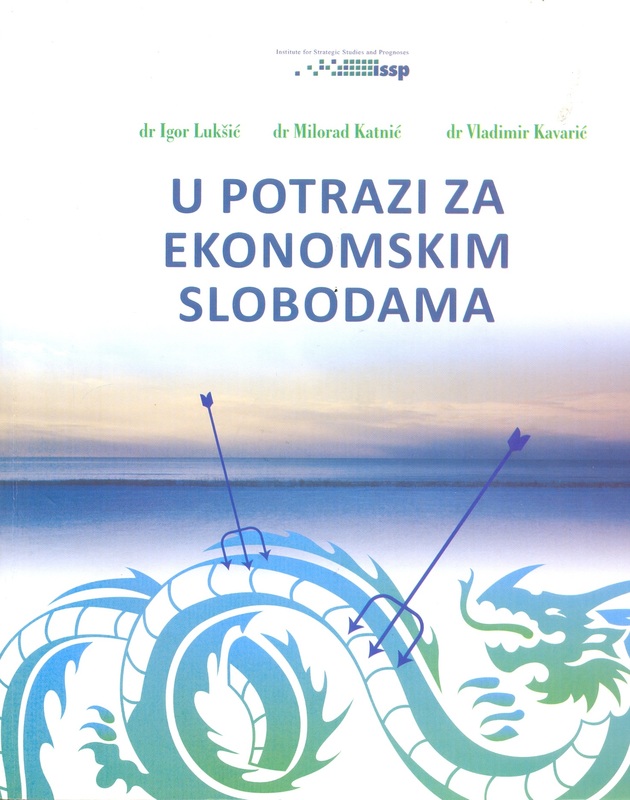 This book is an additional literature for the graduate course “Macroeconomic accounts and models” on the Montenegrin School of Economics. This book describes a transition process as a return to liberal values and to the mechanism of spontaneous order. 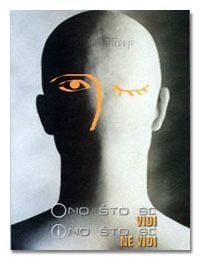 First part of the book refers to critics of collectivism and totalitarism. The second part analyses liberal state, while the third part discusses practical consequences of spontaneous order in the field different economic policies. The forth part gives an overview of Austrian school response to the transition process. What is Seen and What is Not Seen is a book that consists of translation of three essays of the Frederic Bastiat: State, What is Seen and What is Not Seen, and Law. The book is published in honor of 200 years from the Frederic Bastiat’s birth.